Founded in 2007 following the split of Tyco International to create Tyco Electronics Ltd and Covidien, the company later changed their name to TE Connectivity in 2011. 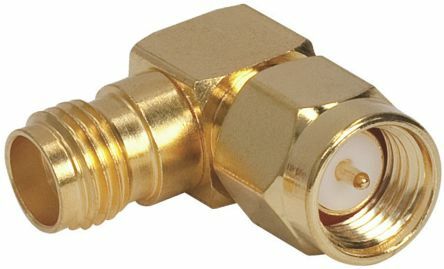 This name change was intended to better communicate the company's position as a connector and sensor component manufacturer. Headquartered in Berwyn, Pennsylvania and as a 14 billion USD technology leader globally, TE Connectivity employs 80,000 people in 50 countries across EMEA, Asia Pacific and the Americas. Recognised by Thomson Reuters as a Top 100 Innovator for the fourth year running, TE invests 5 percent of its sales into Research and Development and has over 18,000 patents awarded or pending. 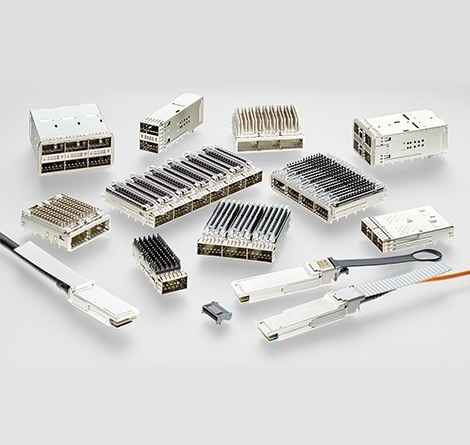 RS Components has over 25,000 TE Connectivity products available from stock for next day delivery. A broad range of connectivity and sensor products you need for power tools, lawn and garden equipement, pumps and motors and more. 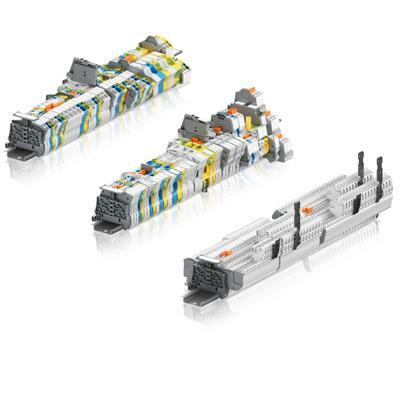 • Enables fast upgrades to exisiting SFP+ connectors"